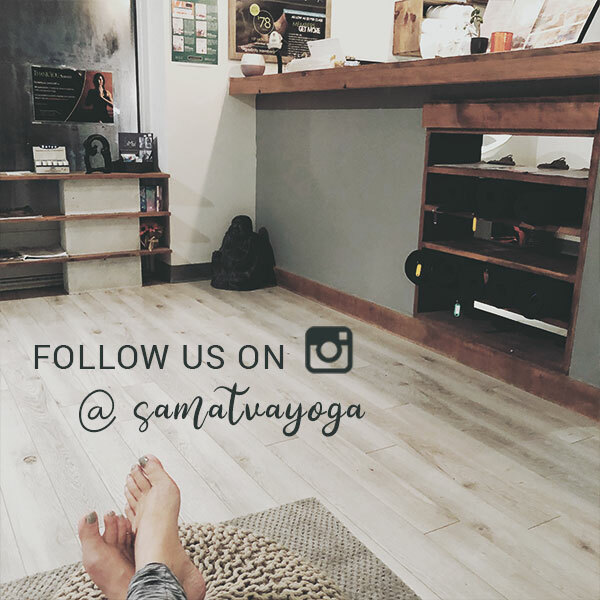 Samatva Yoga, established in 2006, sets new standards in what you can expect from a yoga studio (hot + not!). 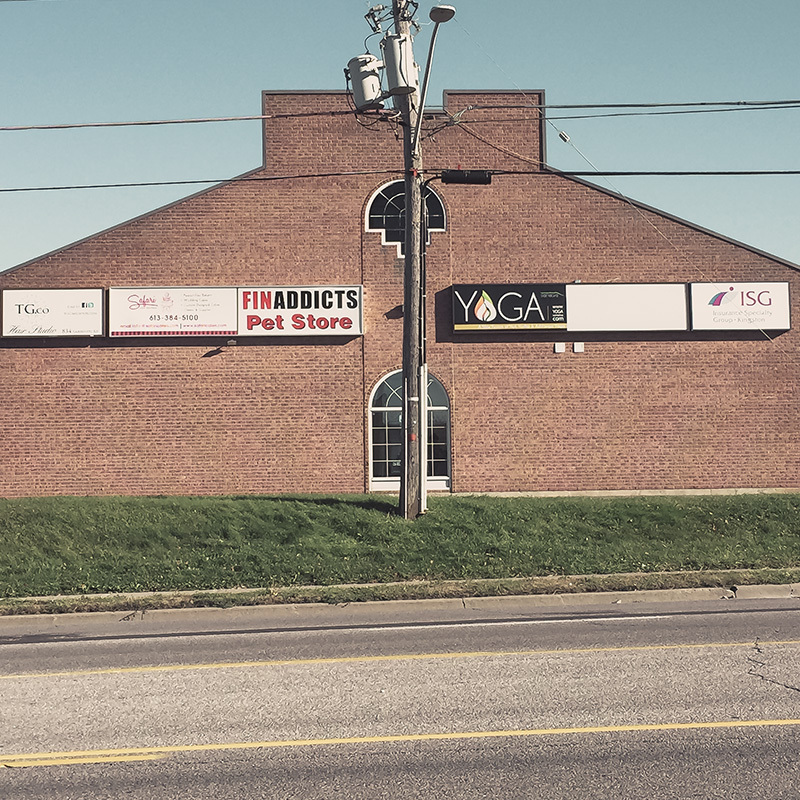 Our belief is that anyone can practice yoga and gain positive benefits from it. 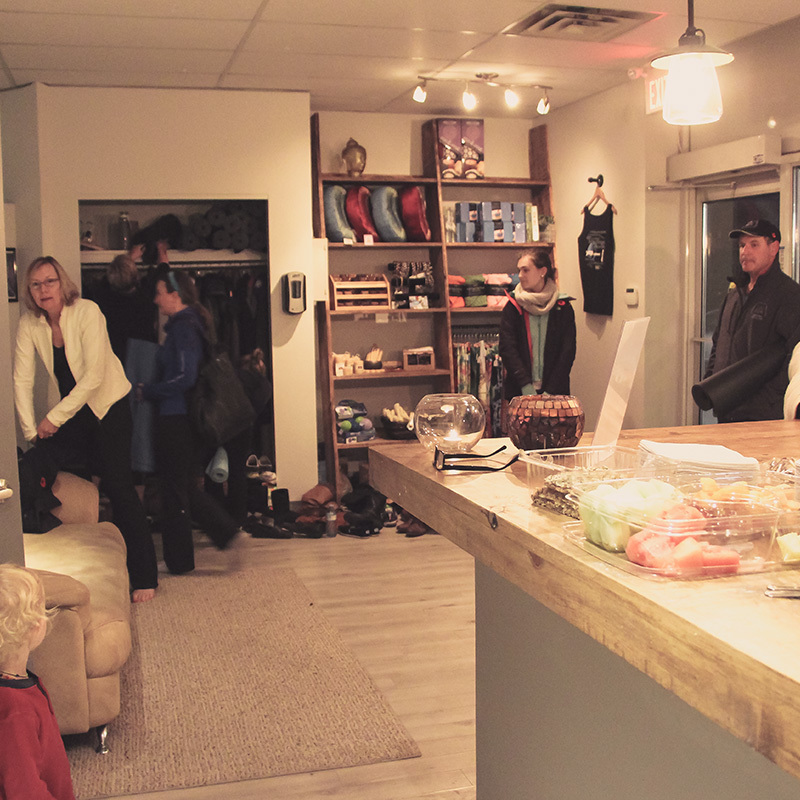 We feature +70 drop-in Hot, Room Temperature, Family + Suspension Yoga™ classes running weekly for all experience levels. 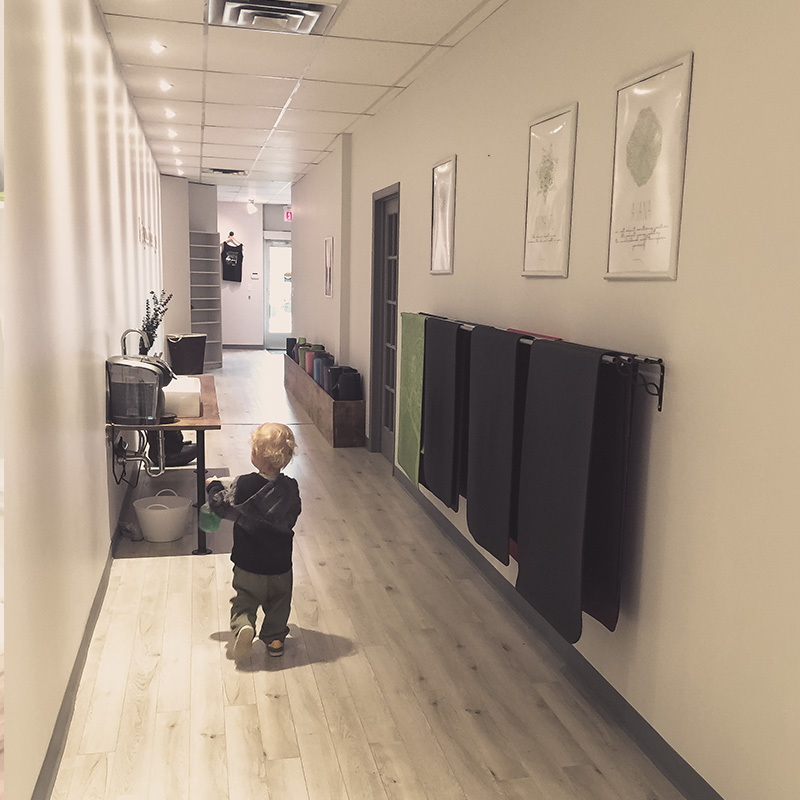 Dynamic, inspiring, well-trained educators, a fully stocked retail boutique & rental equipment, massage + bodywork, special events + workshops are just the start. 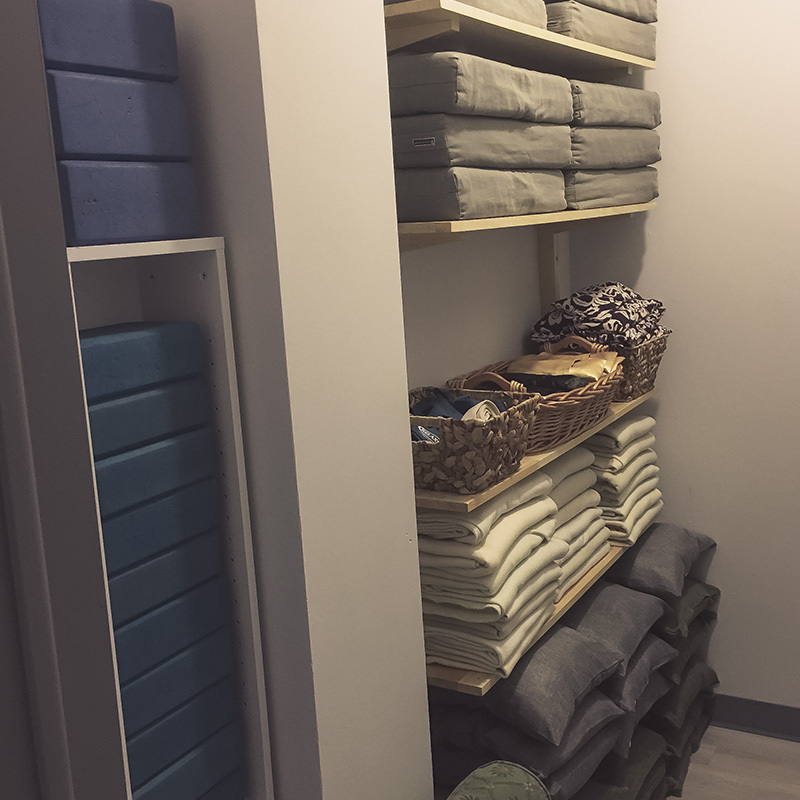 Even—Especially!—if you have never stepped inside a yoga studio before, we have everything you need to feel at home…and more. 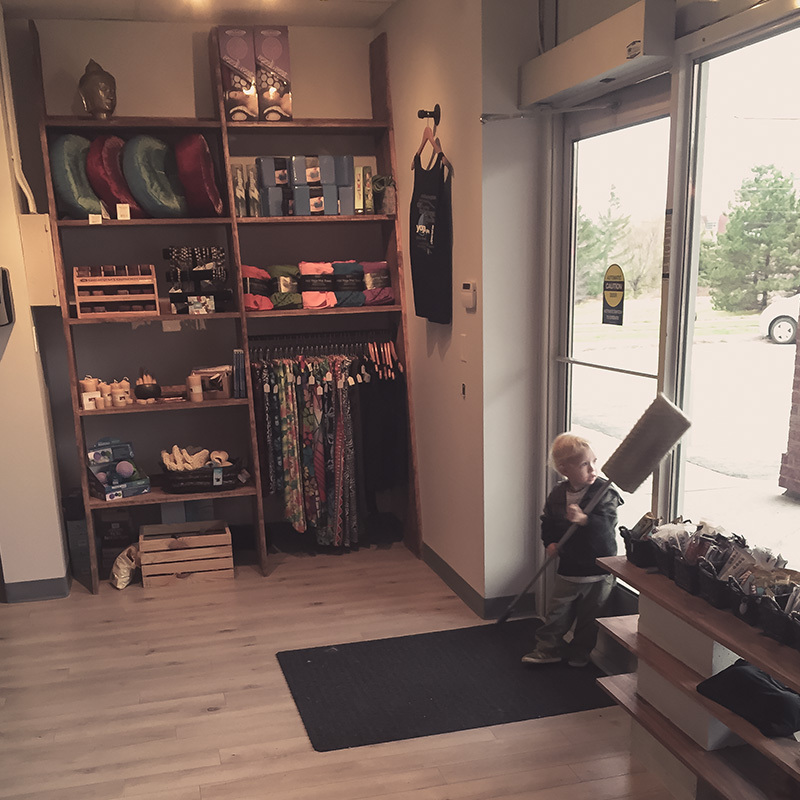 We have now been inspiring happy, healthy, peaceful lives in our Kingston community for almost 10 years and continue to grow and thrive, and bring calm and joy to people in our ever-growing city. Be alive. Be strong. Be fit. Be Happy. Just be. With a background in dance (specifically ballet, lyrical and jazz), Jaime ventured to the pacific coast of Costa Rica to complete her initial 200-hr YA Yoga Teacher Certification at Nosara Yoga Insitute under Don and Amba Stapleton. 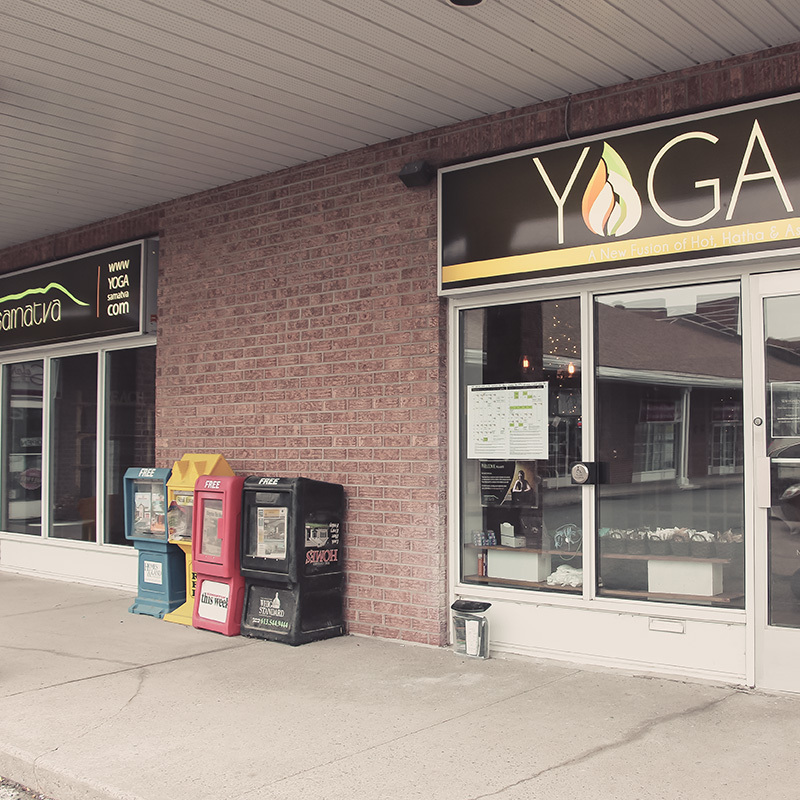 Upon returning, she taught at local venues and for other Kingston Yoga Studios and within a few years (and more studying & practicing) opened Samatva Yoga West End. Jaime draws on her experience to teach light, uplifting classes that reflect the challenge of everyday life without losing sight of yoga’s ancient + rich tradition. 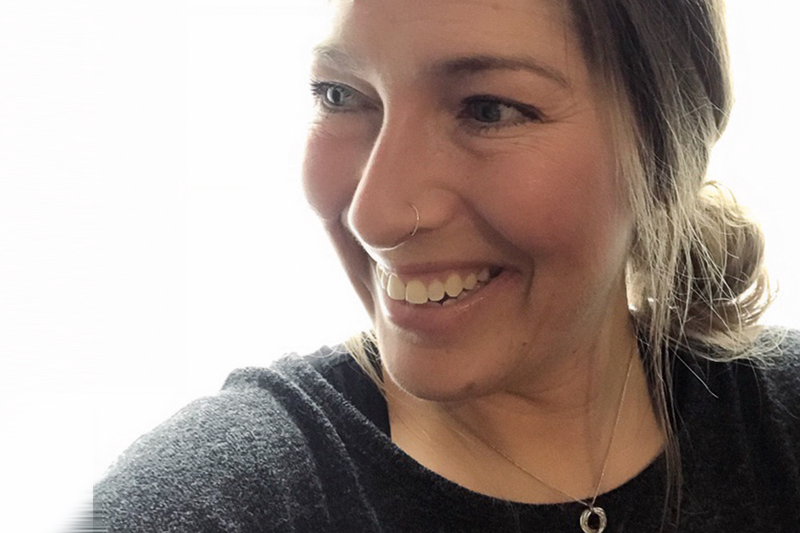 True to her roots, she teaches dynamic Vinyasa using an ever-changing sequence of Asana (aligning breath and movement) and the interdisciplinary approach, which allows her to respond to the energy in the room. She has trained with many great teachers, each of whom has contributed to her unique teaching style. 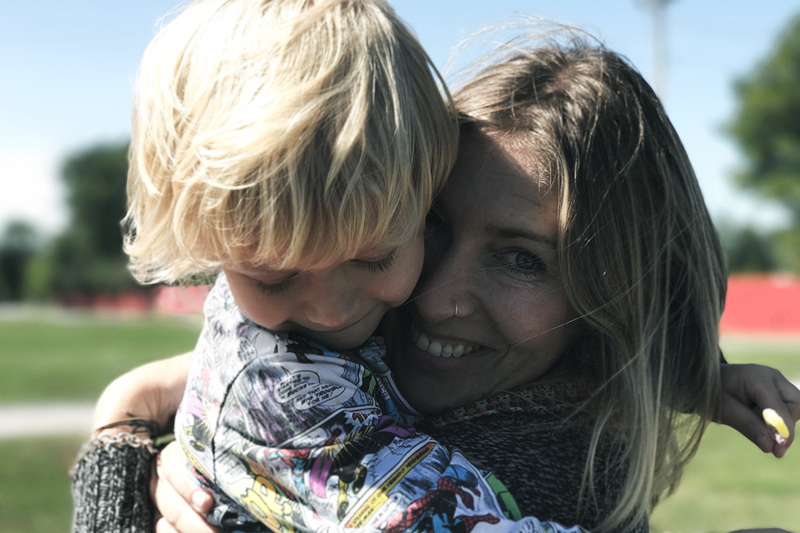 Being a mom, step mom, partner + owner of Samatva Yoga Kingston (for the past 11 years) she loves to share the practical application of yoga’s benefits to everyday living - and her classes are designed for all levels. 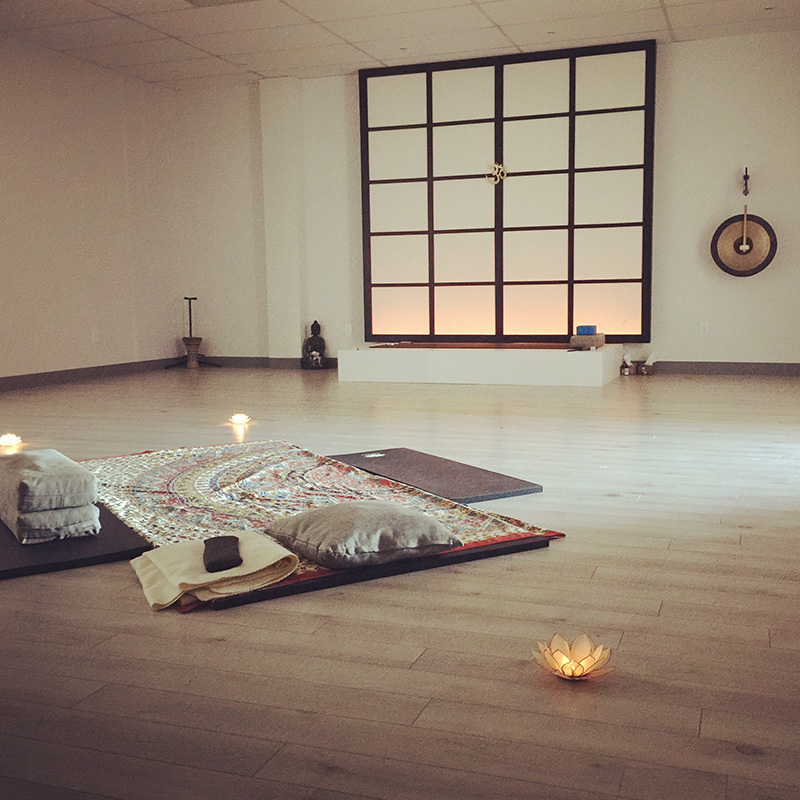 Her love of yoga is evident in her teaching style and her classes will leave you feeling inspired and open to possibility. THANK YOU! 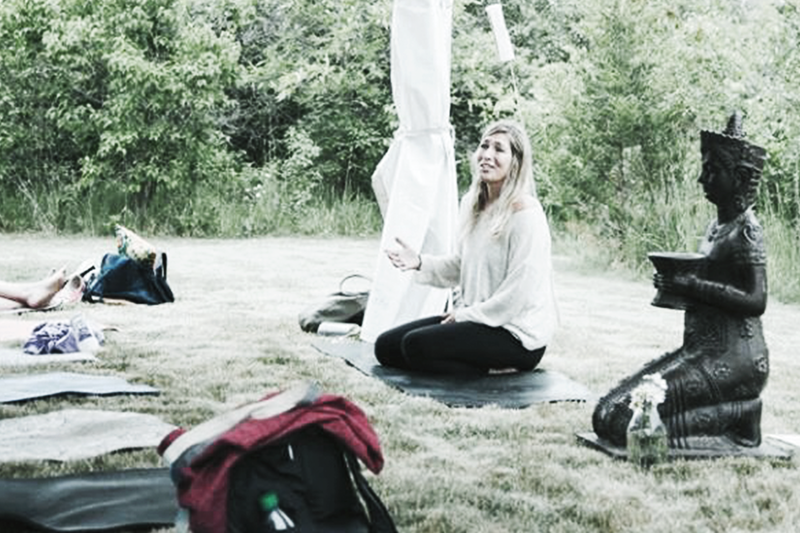 Without the amazing crew of teachers and staff, Samatva Yoga would never be what is has grown into today. So many teachers have been with us throughout the years. 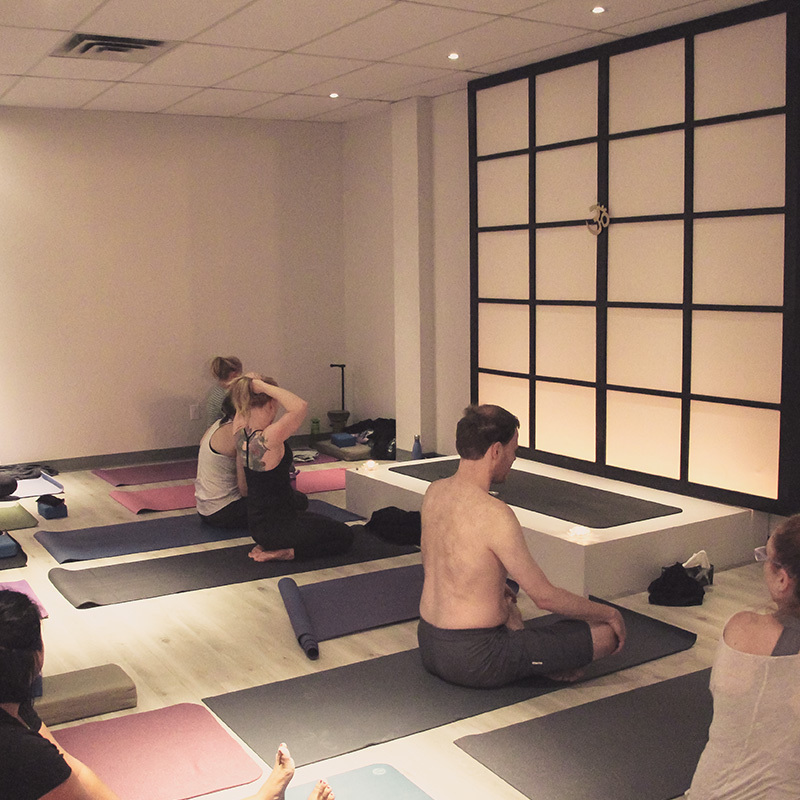 Gill, Kelly & Maggie are among the original studio staff, now teaching at Samatva for almost 10 years. 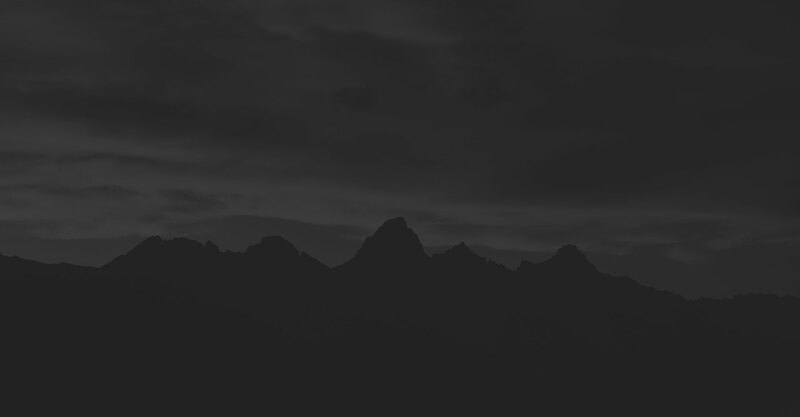 In addition, thanks to Brendine, Frederique, Andrea (Piper), Justine for over five years of dedicated sharing to Samatva’s Community. Continuing education includes (but not limited to) being inspired in workshops and certifications with Baron Baptiste, Todd Norian and Ann Greene, Paul Grilley, Seane Corn, David Life, Sharron Gannon, Michael Stone, Yogi Vishvketu, Nischala Joy Devi, Susi Hately Aldous, Maria Garre, Natasha Rizopoulos, Michael Lee, Sri Dharma Mittra, and Don and Amba Stapleton. 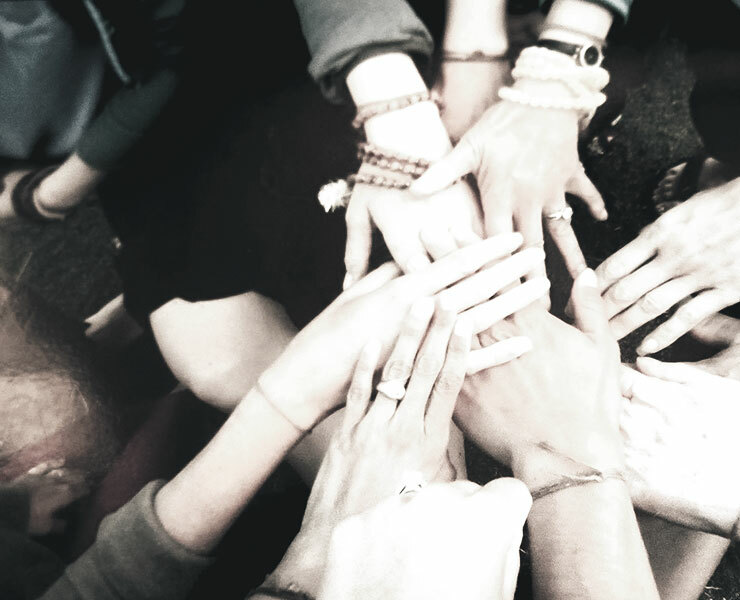 It takes a village - so why not get to know the amazing beings that are leading, greeting + sharing energy to make Samatva awesome. 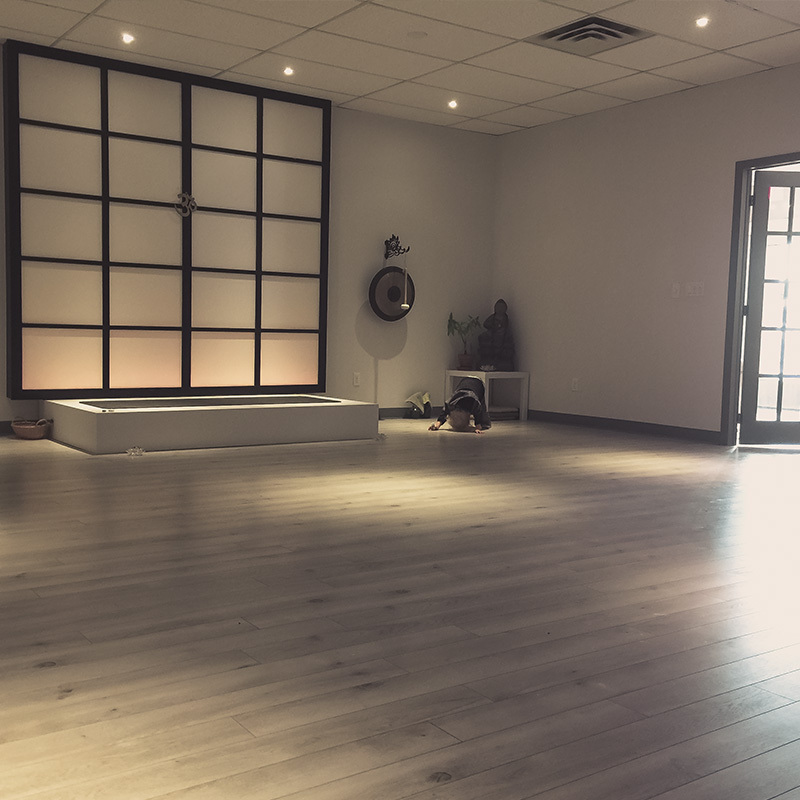 At Samatva Yoga we host a range of classes, courses, events and workshops in our lovely energy filled studios in both Kingston Downtown & West End. 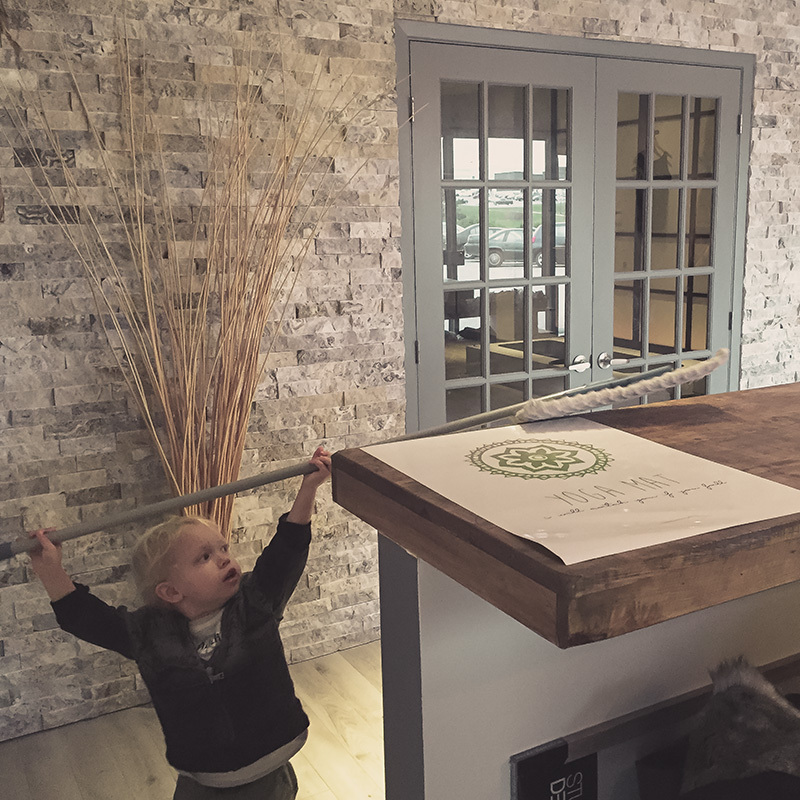 With our interdisciplinary approach, we cater to everyone: complete beginners, experienced practitioners, pregnant women, kids, teens and parents with babies. Each location hosts two studios + Suspension Yoga (aka aerial), one hot (105 degrees + 40% humidity) and one room temperature (73 degrees). 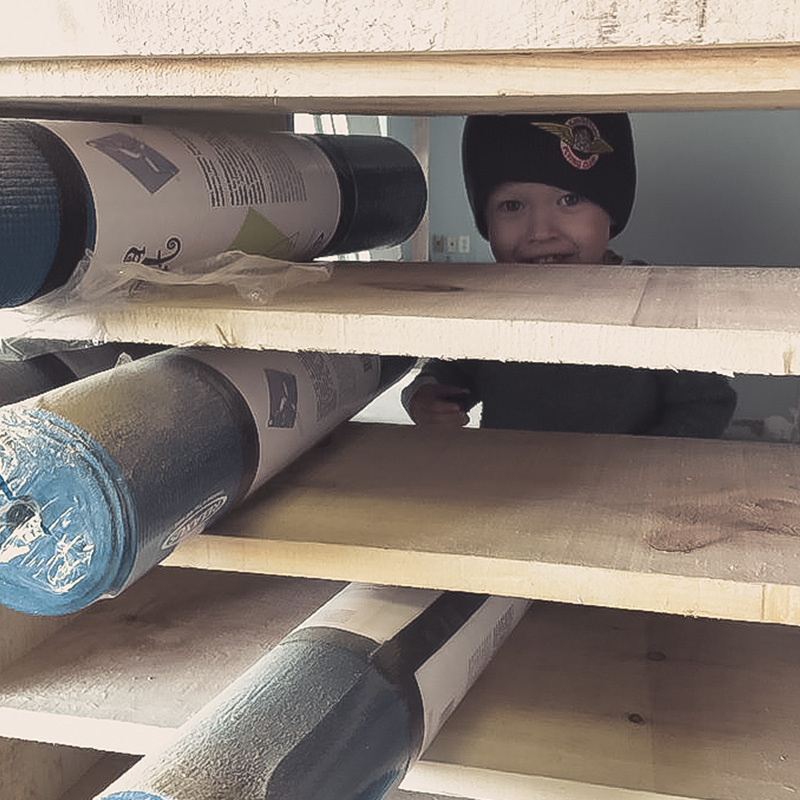 We have bolsters, blocks, straps, mats, blankets and everything you’ll need to make your class comfortable and enjoyable whatever the session. 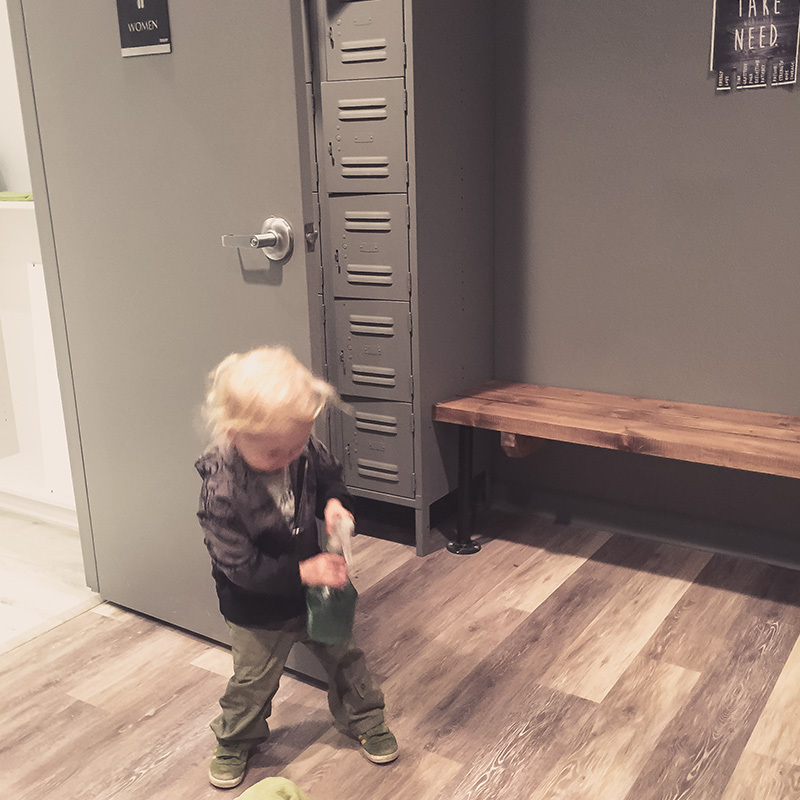 Mat & Towel rentals are also available. As part of our commitment to offer yoga to whomever desires to study, we have a few programs available to assist with class payments. 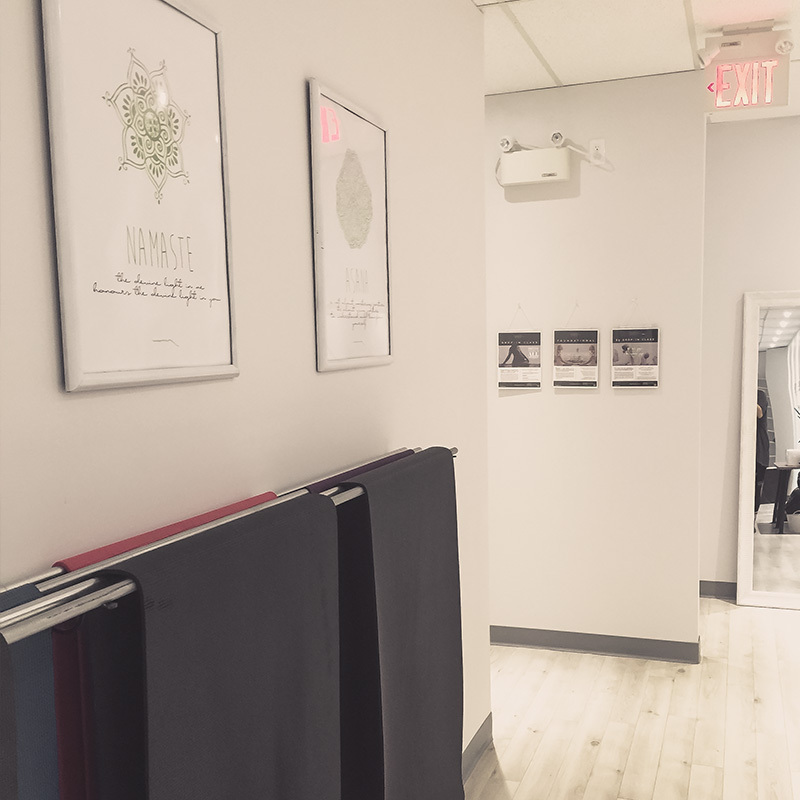 Our Energy Exchange Work Study Program allows individuals to work at the studio in exchange for unlimited classes. In addition, you will deepen your practice and understanding of living a yogic lifestyle in a once a month specialized workshop exclusive for Samatva Energy Exchangers, teachers and staff. 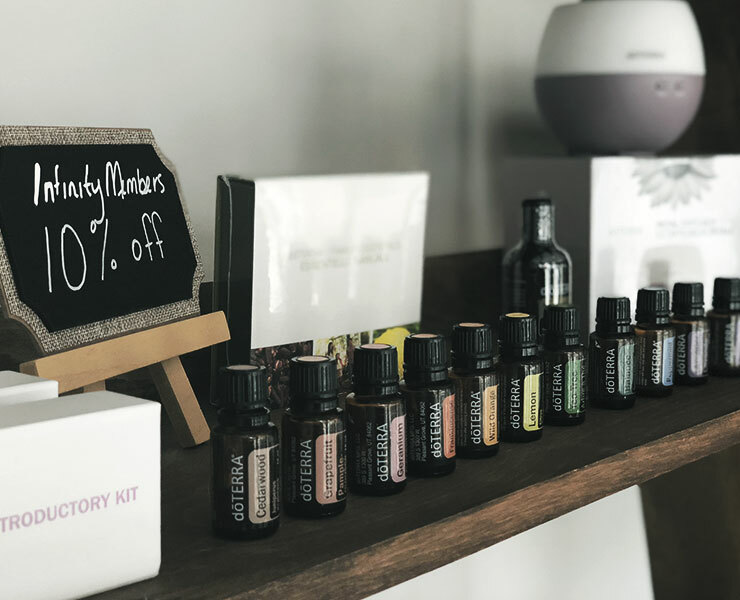 Our studios are stocked with the full doTerra Essential Oil line. 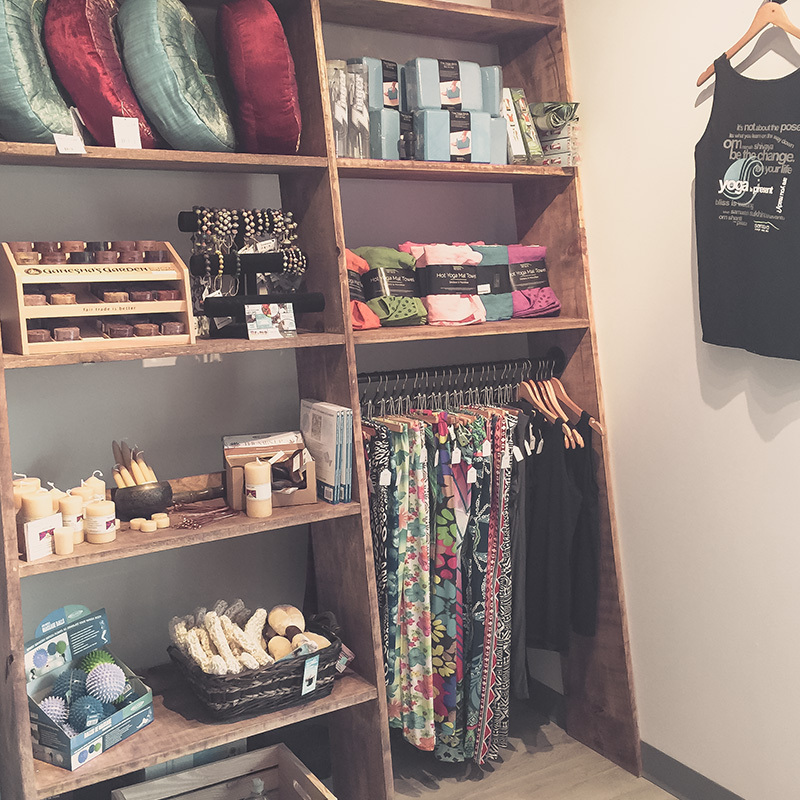 Stop by our boutique to sniff today!